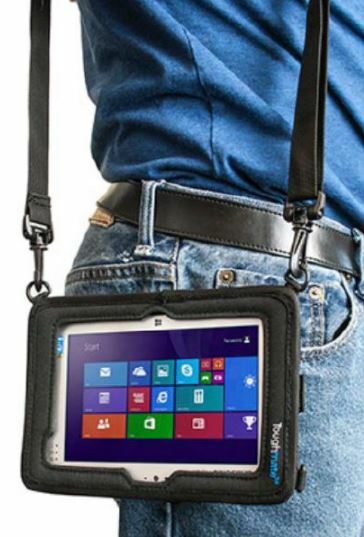 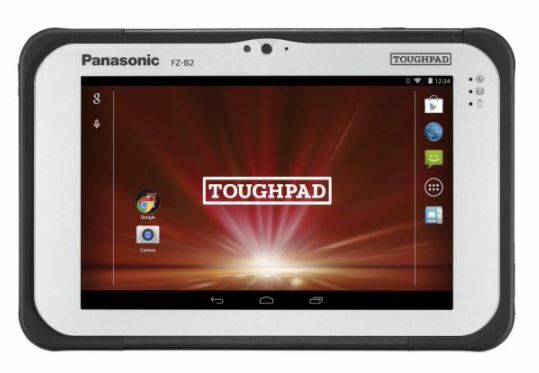 Panasonic Toughpad FZ-B2 is a rugged 7″ tablet powered by Android for field-based workforces. 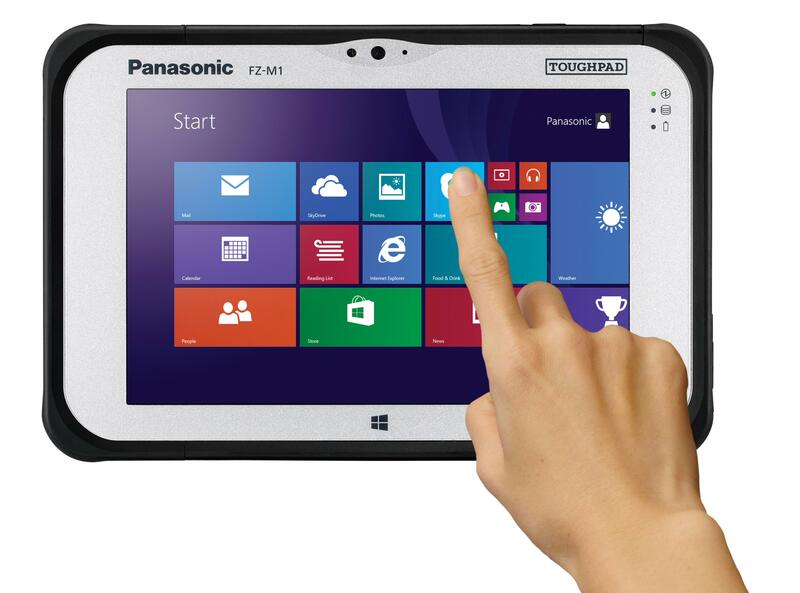 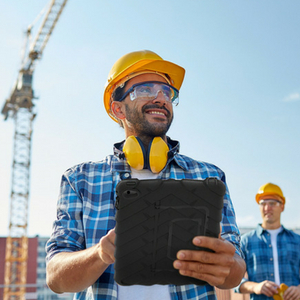 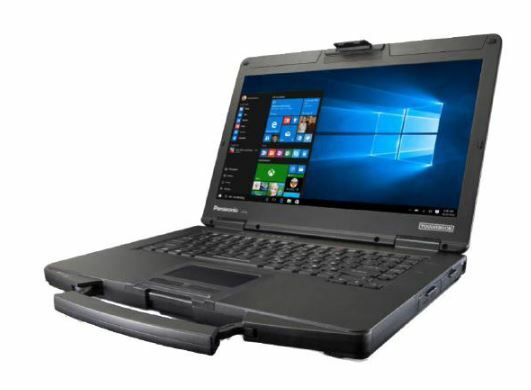 With durability, power and a range of configuration options at a price within reach of any business the Toughpad FZ-B2 is an ideal tool for field service professionals. 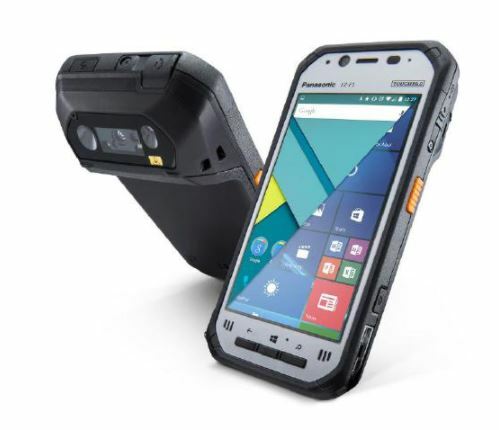 Offering enterprise-grade features including a quick-charging, user-replaceable full-shift battery, the thin and lightweight Toughpad FZ-B2 has a fully rugged and sealed design built for long-lasting durability even when used in harsh environments. 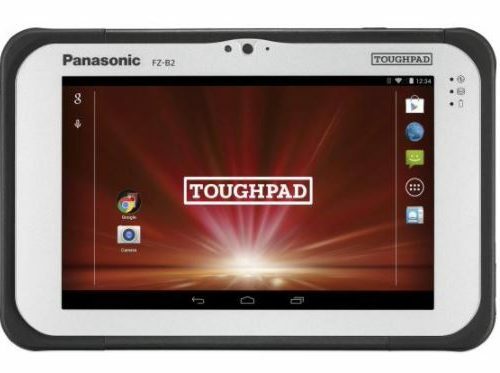 Panasonic Toughpad FZ-B2 Mk2 is a rugged 7″ tablet powered by Android for field-based workforces. 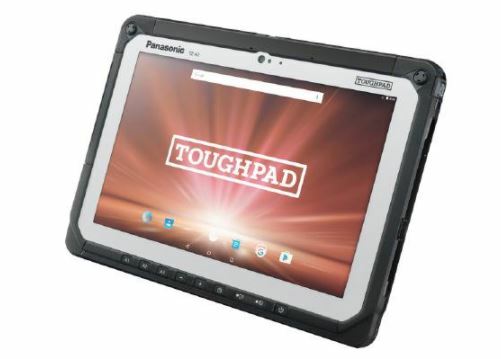 With durability, power and a range of configuration options at a price within reach of any business the Toughpad FZ-B2 is an ideal tool for field service professionals. 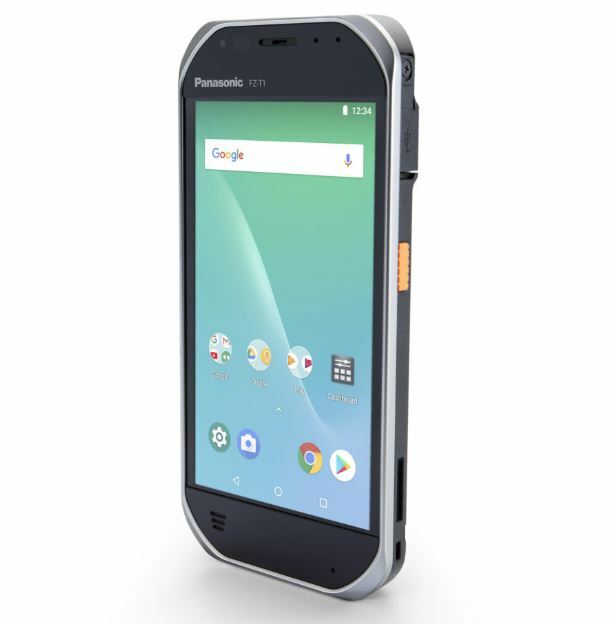 Offering enterprise-grade features including a quick-charging, user-replaceable full-shift battery, the thin and lightweight Toughpad FZ-B2 has a fully rugged and sealed design built for long-lasting durability even when used in harsh environments.